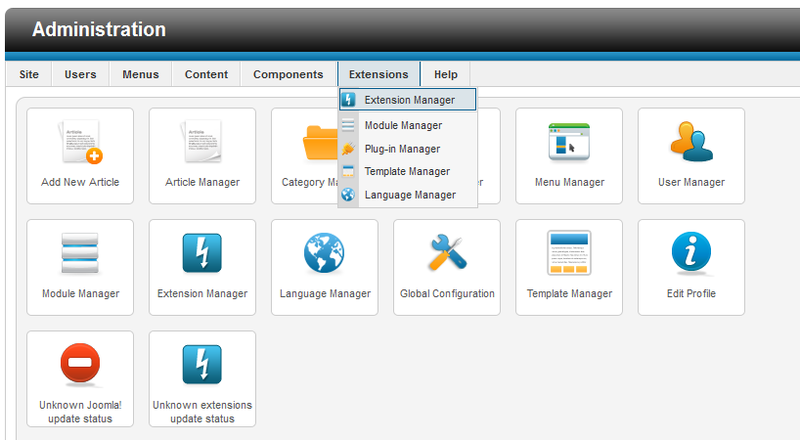 If you intend to use the Chat Factory integration, you should check out the Chat Factory integration tutorial after installing both components. 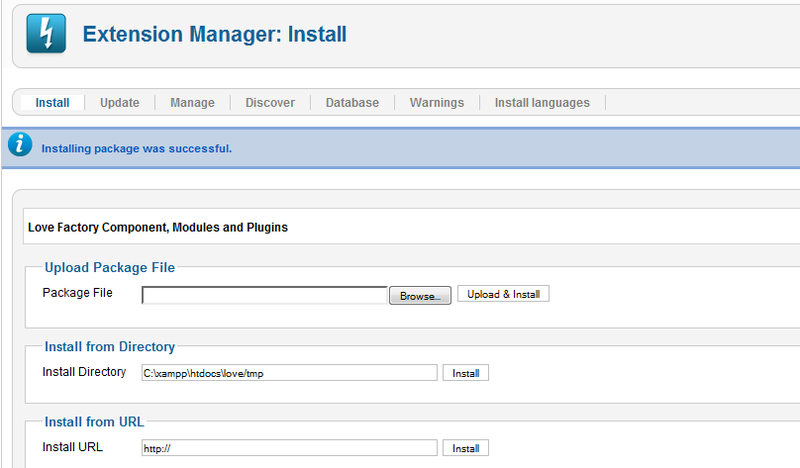 To install Love Factory, go to "Extensions/Extension Manager" in the upper menu of the Joomla backend. (!) All the available modules for Love Factory are found in the component kit and will be installed automatically, for more information about the modules check our Love Factory - Modules Guide. For Love Factory 3.5.0 or newer versions there is an update script that will update the component automatically without necessitating to uninstall it. However it is recommended that you do a backup before, like for any install/uninstall/update. For older versions, please go to this thread on our forum. 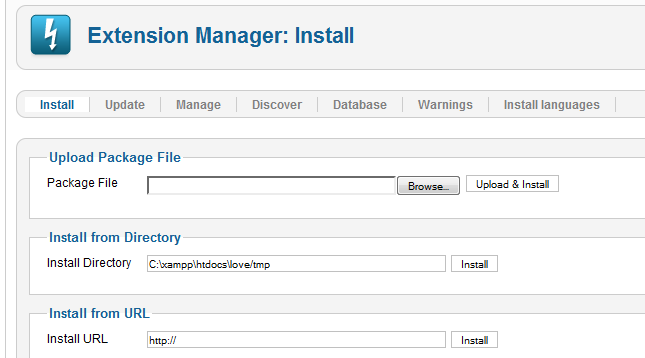 In case you wish to uninstall, simply go to "Manage", check the Love Factory components and click on "Uninstall".